After using a coffee capsule, a high percentage of wet organic waste still remains in the packaging. Composting coffee grounds is known as a very useful and powerful start for organic recycling. Within this paper, the link between compostable plastic packaging and fertilizing compost will be showcased. Dr. Martin Bussmann studied mechanical engineering at Essen, Germany and finished his studies in Lille, France. His PhD studies were focused on injection molding simulation at RWTH Aachen University, Germany. He has been with BASF since 2008 and began to work as Application Development Engineer for engineering plastics. 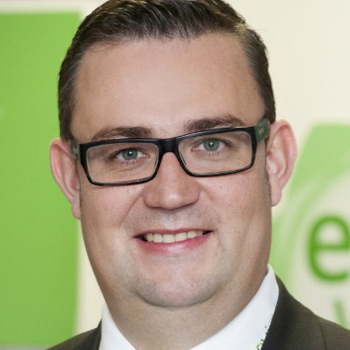 Since November 2011, he has been heading the team of compostable packaging in the business unit Biopolymers of BASF.